Nonetheless, the report hasn’t been taken without a large degree of scepticism from certain portions of the scientific community. Perhaps most notably, Dr Antoniou was reportedly joined in his research by Séralini research group, which gained notoriety in 2012 with its assertion that GMO corn caused a higher rate of tumours in lab rats than non-GMO counterparts: a finding widely discredited by other scientists and even retracted from the scientific journal in which it was originally published. ‘The intent of the paper,’ she claimed in a blog post Tuesday, ‘was to examine both proteins and metabolites found in NK603 Roundup-tolerant GM maize (both treated and untreated with Roundup), and non-GM isogenic lines to determine if the three groups were substantially equivalent using sensitive “-omics” assays. The central problems identified by Van Eenennaam include the researchers’ failure to eliminate site variability and their ‘inexplicable’ merging of two different years’ cultivations. 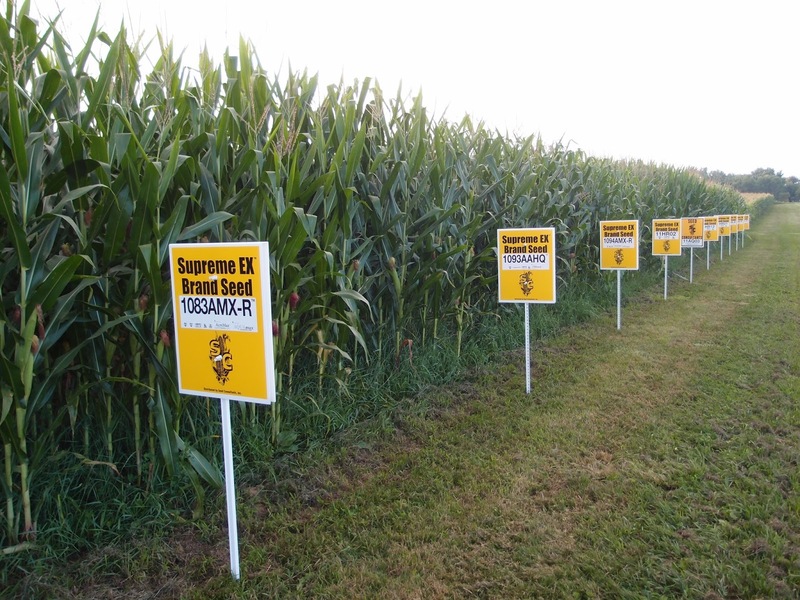 The new paper adds fuel to the already raging debate around the safety of GMO crops. Still, it’s unlikely to change many people’s views – after all, the wider debate is one of those things in which, if you don’t already have a side, you probably never will.